Our tree surgery service is something that the team here at Pisces Services Ltd are proud to carry out. We realise that removing, pruning and felling trees can usually be expensive however our extremely reliable services are affordable and carried out to a very professional standard – ensuring trees can grow naturally afterwards, yet will look well maintained and neat. 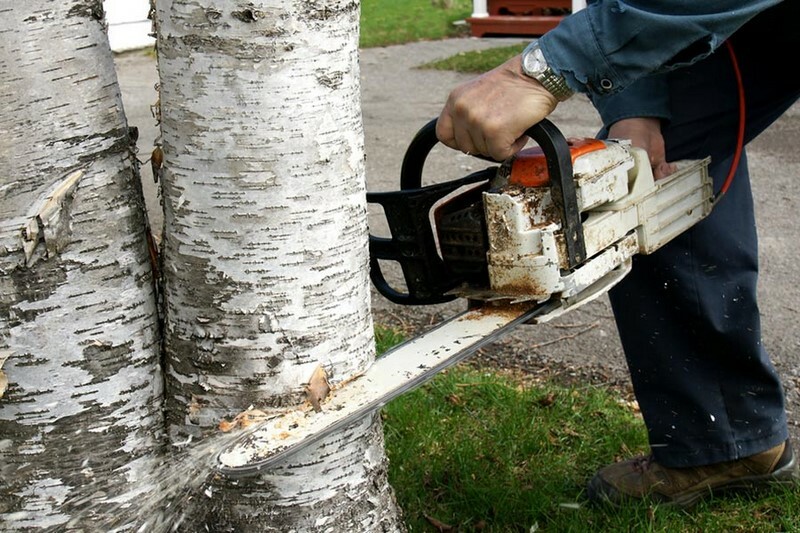 We use professional chainsaws and other tools where needed. Please call us today to find out more or talk to us about the trees that you would like us to attend to.